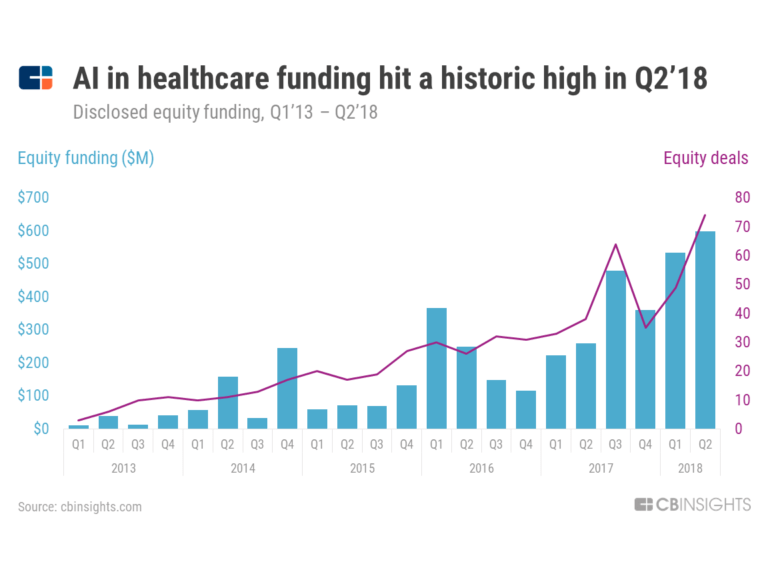 Deep MedTech is focused on developing a cloud-based data analysis platform to gain new insights from preclinical imaging data for new drugs and gene therapies in such areas as cancer and heart disease. The use of A.I. in drug and gene therapy research could help speed up development of novel products to market, while staying true to our core mission statement of developing A.I. for the betterment of mankind. Located in New York City, Deep MedTech is a wholly-owned subsidiary of AI VentureTech, Inc.
AI in healthcare is currently geared towards improving patient outcomes, aligning the interests of various stakeholders, and reducing healthcare costs. Machine learning and other technologies are expected to make the hunt for new pharmaceuticals quicker, cheaper and more effective. Pfizer is using IBM Watson, a system that uses machine learning, to power its search for immuno-oncology drugs. Sanofi has signed a deal to use UK start-up Exscientia’s artificial-intelligence (AI) platform to hunt for metabolic-disease therapies, and Roche subsidiary Genentech is using an AI system from GNS Healthcare in Cambridge, Massachusetts, to help drive the multinational company’s search for cancer treatments. Deep MedTech now looks to enter this field of research! 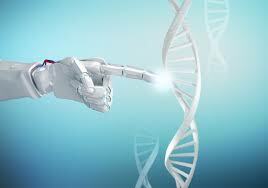 As artificial intelligence (AI) and machine learning (ML) play a greater role in gene therapy, the old one-size-fits-all medicine seems to be on its way out.Developments in “gene editing” mean scientists are now altering the DNA of living patients, and using AI which can help boost the precision of the editing process. Deep MedTech will look to utilize data derived from global gene expression studies, and epigenetic experiments, to predict which genomic sequences are involved in cell type-specific regulation of gene expression.